Now more than ever, it is crucial to continue the conversation about gender equality in the workplace. 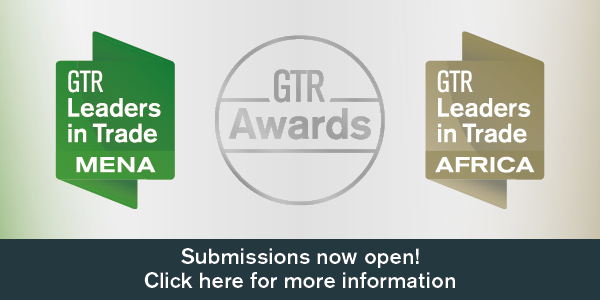 GTR‘s WiTF events discuss the slow progress achieved by the trade finance industry in recent years, and ways to ensure improvements continue to be made in these challenging times. WiTF events and discussion sessions are open to men and women. To receive an invitation to attend one our free WiTF events, please join our WiTF mailing list. Currently, there are no events, please check back at a later date! 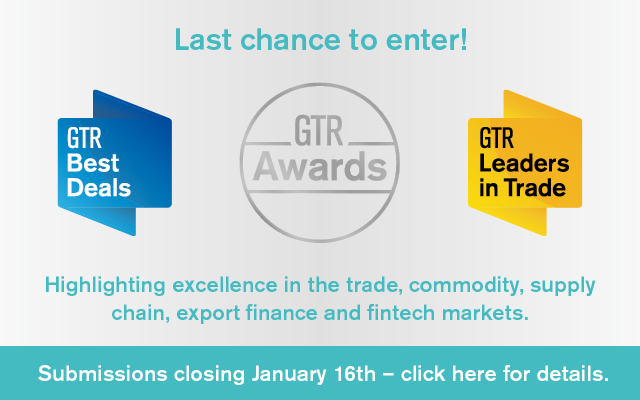 It’s no secret that organisations in the trade finance industry need to do more to foster talent, encourage diversity and achieve inclusion. The issues surrounding acquiring, developing and retaining diverse talent are echoed across the corporate world. But in the finance sector, tackling these issues has never been more urgent. How does the local trade finance industry fare in terms of gender diversity? We know that the gender gap exists – but are institutions doing a good enough job to tackle it? What are examples of measures being taken to address the issue? What have been some standout personal experiences in this regard? Why is bringing more women into trade finance not only the right thing to do, but also a smart move? What is it like for foreign nationals to work or do business in the region? What’s new in the conversation in the UAE specifically? 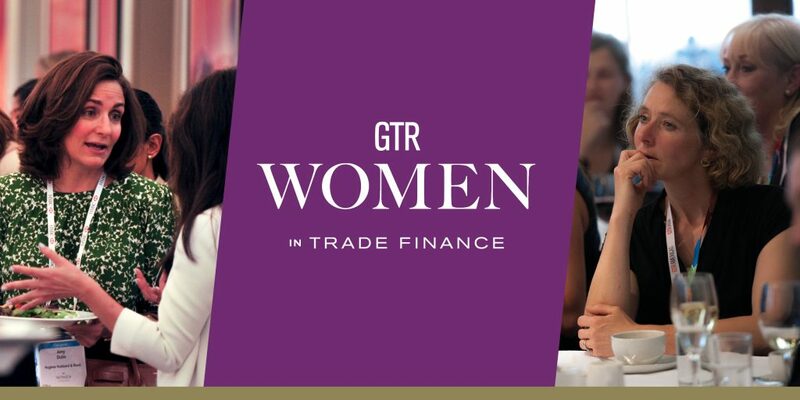 Support women’s advancement in the trade finance industry and what role can the management play? Is the trade finance industry in need of a cultural change when it comes to hiring and retaining women? Do women in senior roles need to be engaged differently than men? What are their priorities? Opportunities for using technologies to increase inclusive recruitment and training. Getting the men involved and what support can they offer? What are your expectations and concerns from the industry for the next 5 years? 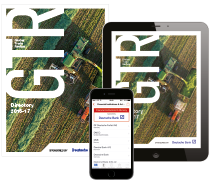 Supporting female advancement in the trade finance industry: What role can management play? Is the trade finance industry in need of a culture change when it comes to hiring and retaining women? Do women in senior roles need to engage differently to men? How do the priorities differ? Can advances in technology be utilised to make the market more inclusive, particularly around recruitment and training? 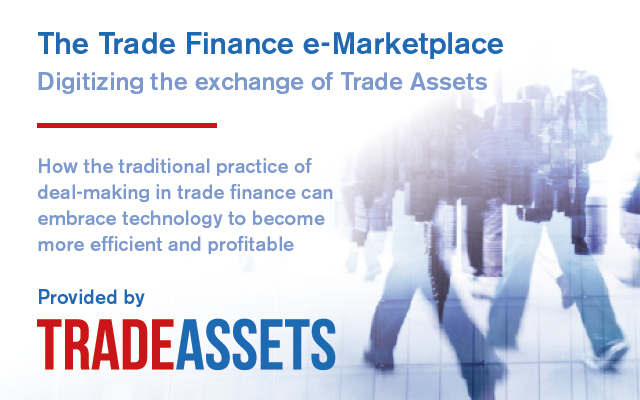 Will technology drive gender diversity in trade finance? How can men be taken on this journey? What role do they have to play and what support can they offer? What are your expectations and concerns for the industry over the next five years?